Appendix 8-2: Comparison of Previous and Current Maximum Recommended Doses of Local Anesthetic Agents per Appointment for Healthy Patients NEW! 14. 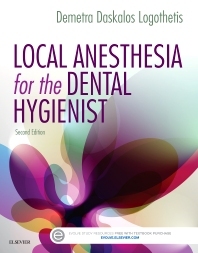 Local Anesthesia for the Child and Adolescent NEW!